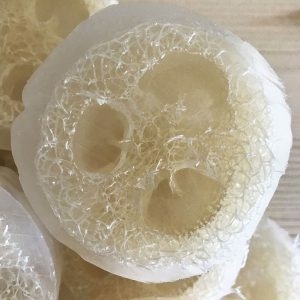 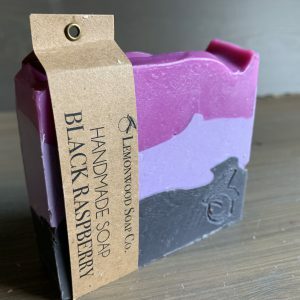 View cart “Bamboo Lotus Loofah Soap” has been added to your cart. 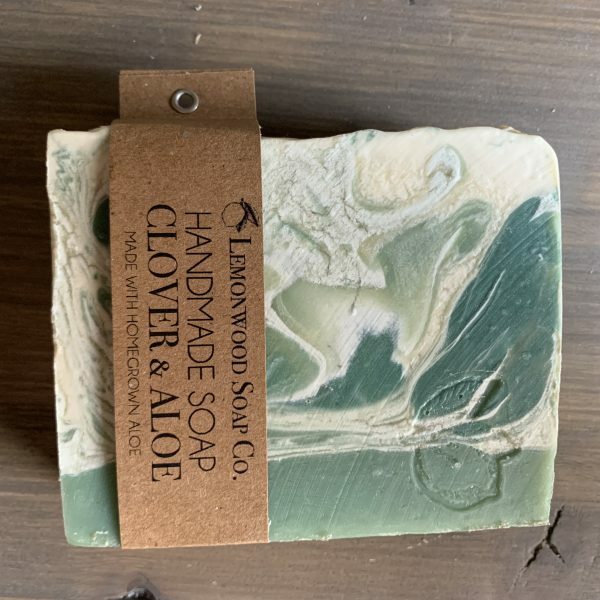 A spa experience, this aroma is fresh and clean, like a spring day outdoors. 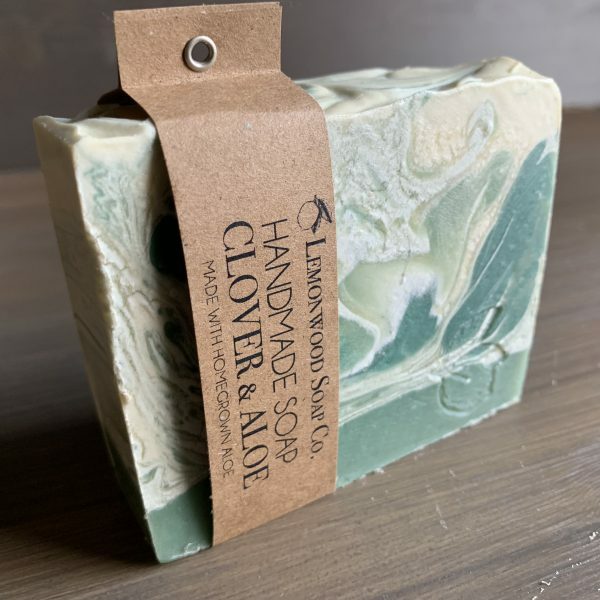 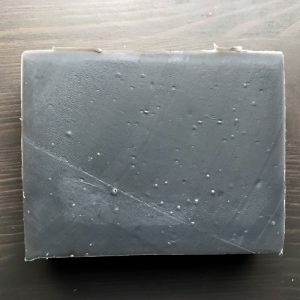 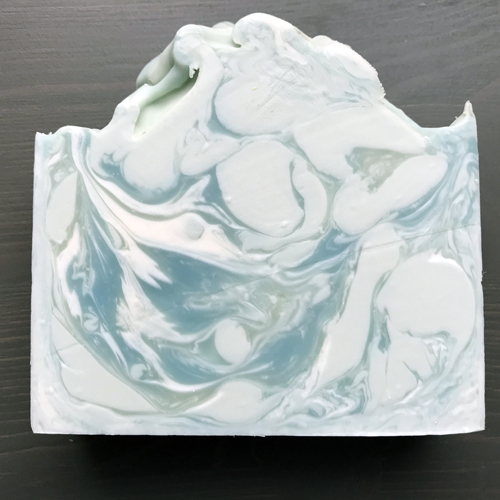 Clean your body and clear your mind with this sea foam green bar.